Kanye and I are happy to announce the arrival of our healthy, beautiful baby girl. We are incredibly grateful to our surrogate who made our dreams come true with the greatest gift one could give and to our wonderful doctors and nurses for their special care. North  and Saint  are especially thrilled to welcome their baby sister. The couple has yet to announce the new baby’s name. 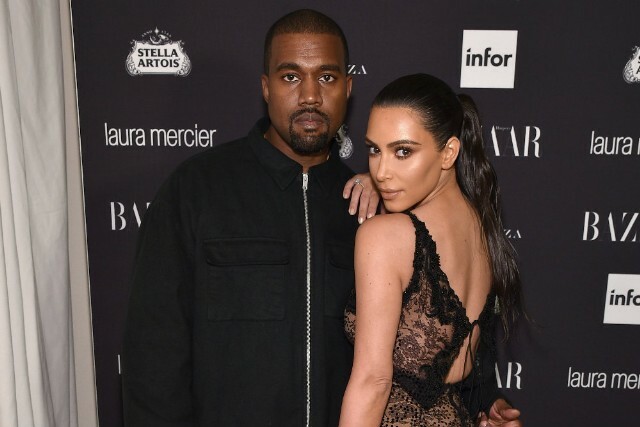 Kardashian used a surrogate to avoid complications due to placenta accrete, a life-threatening condition that made her two previous pregnancies difficult. UPDATE: Little North and Saint are joined by a baby sister with the extremely on brand name Chicago West. Momma Kim shared a name announcement on Friday.